Crystal Palace chairman Steve Parish has revealed that they came close to signing Michy Batshuayi from Marseille in the summer of 2016. Batshuayi ought to be excited about the opportunity he has been granted in the second half of this season. His time at Valencia was rather forgettable, but at Palace he has a chance to prove that he can cut it in the Premier League. He ought to grab it with both hands and make Maurizio Sarri feel silly for allowing him to go out on loan. The Belgian could easily have been in this exact situation two-and-a-half-years earlier if things had gone differently. Writing in Palace’s programme notes ahead of their clash with West Ham on Saturday afternoon, club chairman Steve Parish revealed that he almost beat Chelsea to Batshuayi before he left Marseille in the summer window back in 2016. 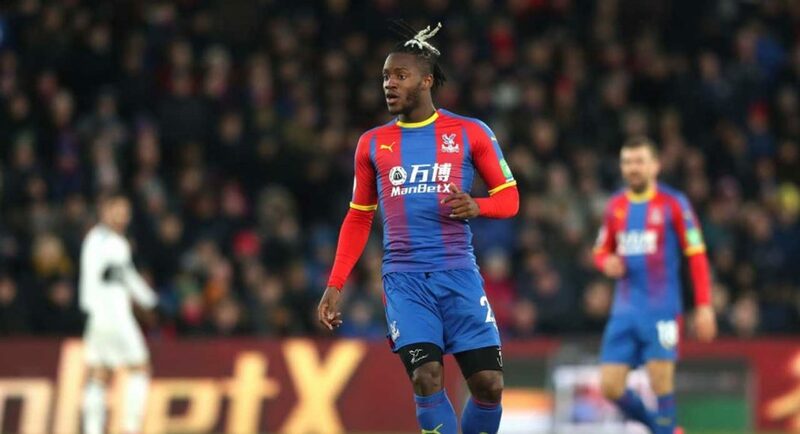 Palace as a club clearly have a great deal of faith in Batshuayi – that’s going to do him wonders. We hope that he’s able to do himself justice with the London side and give himself a fighting chance of saving his Chelsea career.